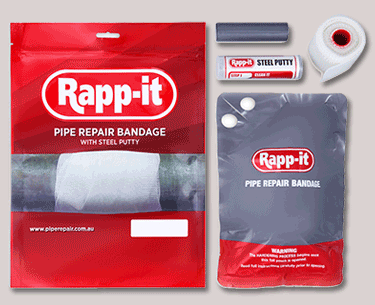 This month we are proud to launch our brand new Rapp-it packaging! The new packaging has been implemented across our entire product range and will be available for purchase on shelves at the start of December. We have included a larger size of our Rapp-it Steel Putty at no additional charge. 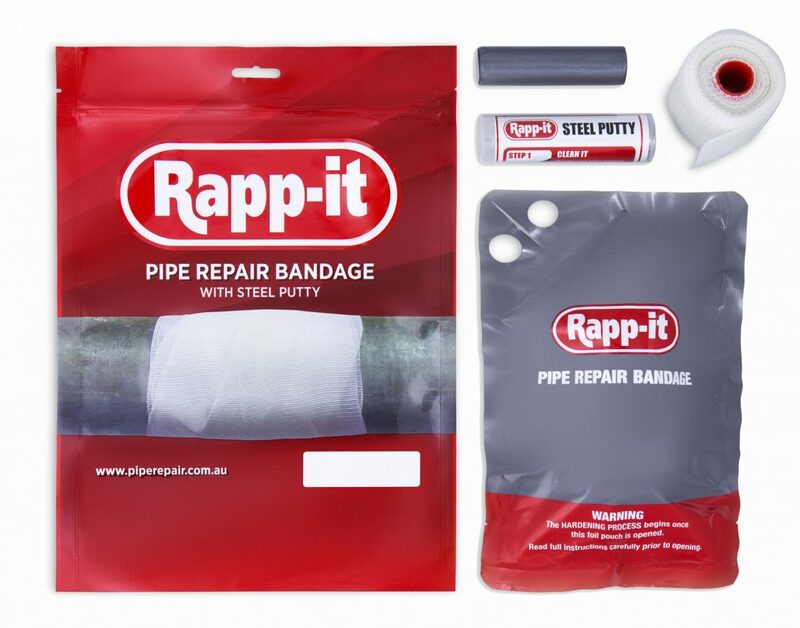 Each pack now include a 90mm Steel Putty, giving you even more repair material for a rock hard Rapp-it Pipe Repair. The larger Rapp-it Steel Putty is the same high-performance formula that you know and trust. The new design features a tamper-proof, heat sealed pouch for extra product security, as well as a QR code to access extra product information. Let us know if you like the new design.